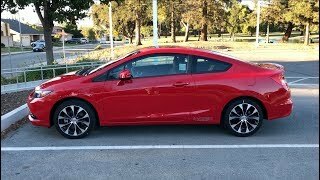 Honda has unveiled the 2013 Honda Civic Coupe at the 2012 LA Auto Show. 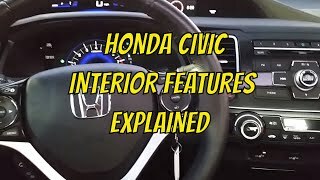 With a host of design upgrades and a bevy of new standard features and some sporting significant changes to the exterior and interior, the Civic Coupe will be able to impress the buyers seeking an coupe on a budget. The 2013 Civic Coupe is powered by the all-aluminum, 140-horsepower, i-VTEC® 1.8-liter 16-valve four-cylinder engine. Providing 128 lb-ft of torque at 4300 rpm, the Honda mill is paired with either a 5-speed manual or 5-speed automatic transmission. 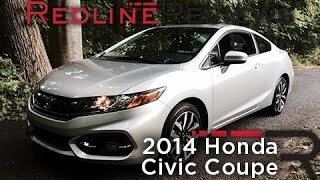 Along with strong fuel efficiency, the Civic lineup also offers strong performance. 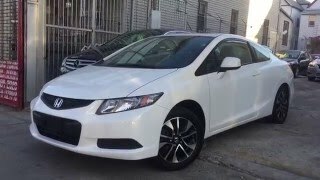 The 2013 Civic Si Coupe model is equipped with an all-aluminum, 201-horsepower, i-VTEC® 2.4-liter DOHC 16-valve engine paired to a 6-speed manual transmission. 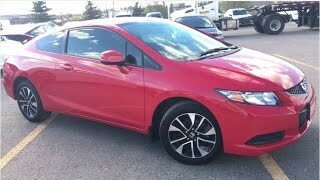 Even though it provides 170 lb-ft of torque and offers exhilarating performance, the Civic Si has a remarkable 31 mpg2 EPA highway fuel economy rating.